We Bring DEVS to the Real World ! 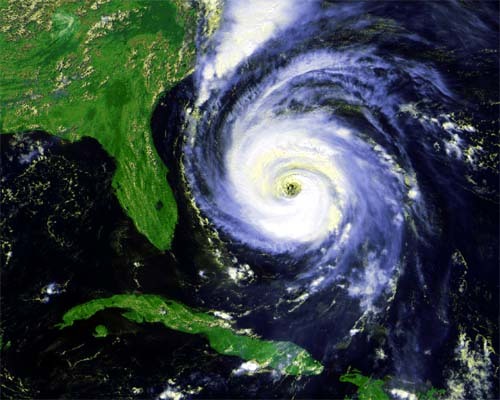 How does the global warming contribute to the increasing intensity of storms? Copyright © 2011~2019, MS4 Systems Inc.